For many years, scientists have believed that there is a connection between severe antisocial behaviour and abnormal brain development. But there has been very little research testing this idea. In a recent study, we used MRI to study the brains of teenagers diagnosed with conduct disorder, a psychiatric disorder involving severe antisocial behaviour and aggression. Our results suggest that the brain develops differently in young people with conduct disorder compared with young people without behaviour problems. They also provide further evidence that conduct disorder is a real psychiatric disorder and not, as some experts claim, an exaggerated form of teenage rebellion. We scanned the brains of 58 young people (aged 16 to 21) with conduct disorder and 25 healthy controls in the same age range. We used the scans to measure the thickness of 68 different parts of the outer layer of the brain (the cortex) – which plays a role in areas such as awareness, perception, attention, memory and language among other things. We then measured the degree of similarity between these different regions of the cortex. This measure of similarity tells us something about whether different areas of the cortex develop at similar rates (suggesting that they “grow together” – which might indicate that they work together and are functionally connected) or alternatively, whether they develop at very different rates (which would suggest that they have different functions). We expected to find that the young people with conduct disorder would show the latter, so less similarity between the thickness of different parts of the cortex than the healthy controls. We were surprised by the results. They showed clear differences between young people whose behaviour problems started early in life and those whose behaviour problems started in the teenage years. Although both groups differed from healthy controls. We found that different parts of the cortex were much more similar to each other in terms of thickness in the teenagers who had developed behaviour problems early in life compared with healthy controls. This suggests that brain development proceeds in a more synchronised way in children with early-starting behaviour problems. 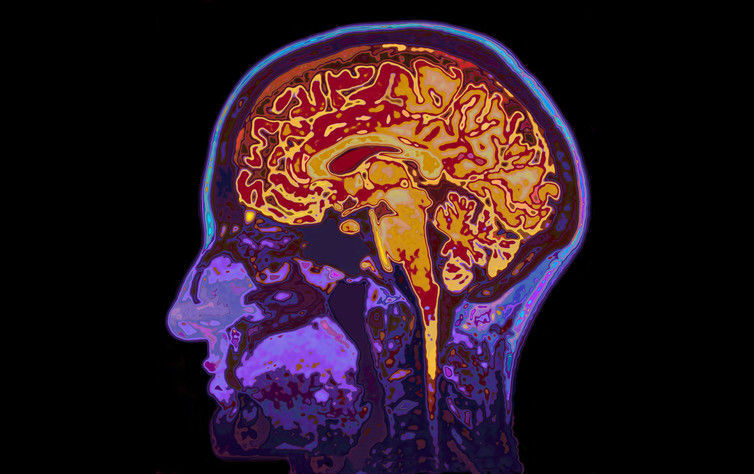 It could mean that their brains are less specialised, whereas in typically developing children, parts of the cortex that are close to each other develop at similar rates while others that are further away from each other, or that have different functions, develop at different rates – meaning their brains are more specialised into different networks with different functions. But we don’t know how specialism specifically relates to antisocial behaviour.